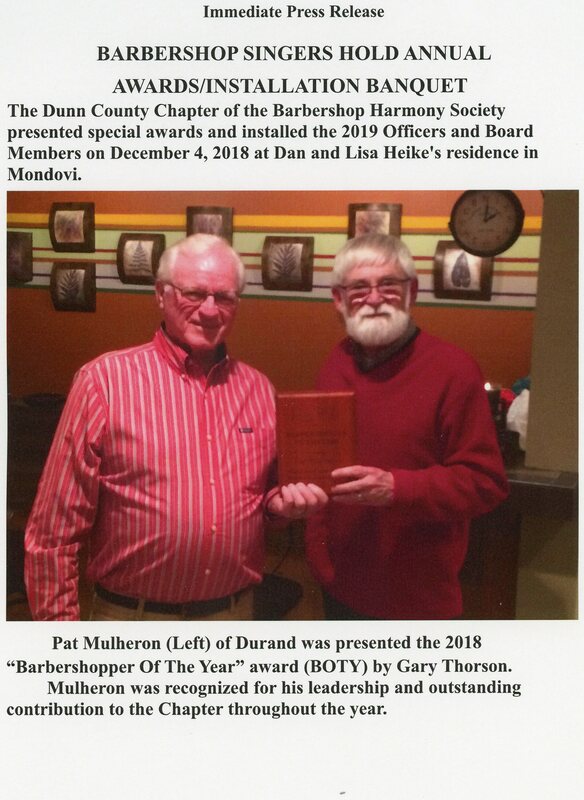 Every year the Colfax Chapter of the Barbershop Harmony Society holds an Officer & Awards Banquet to honor previous chapter officers and welcoming new ones. 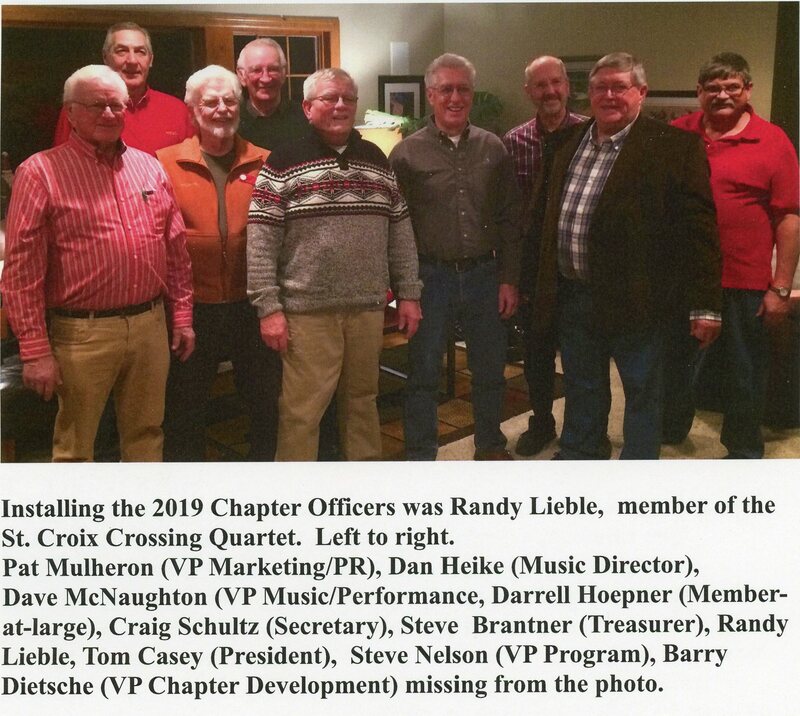 Chapter honors are also awarded. Check out photos from this year’s award banquet below.